Do you paint cars and trucks? Yes we do. 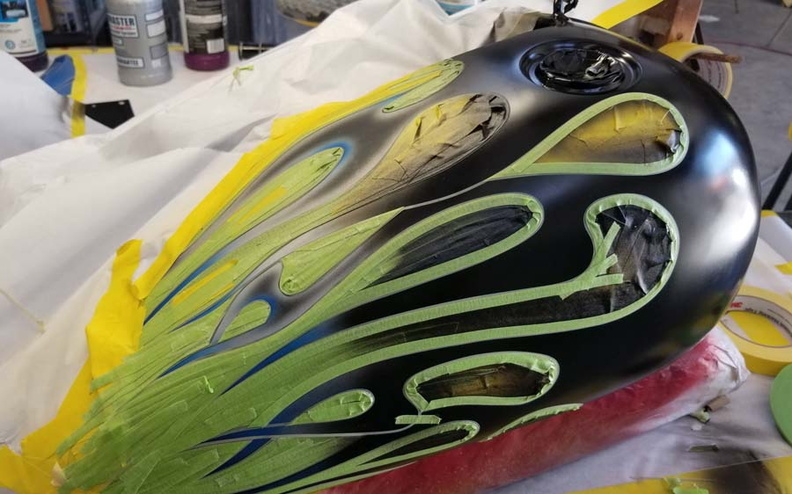 Our main forte` is motorcycles, but if you check out our Auto Painting page, you will see some jobs we have done. We cover the Tampa Bay, Florida area. Yes we can. 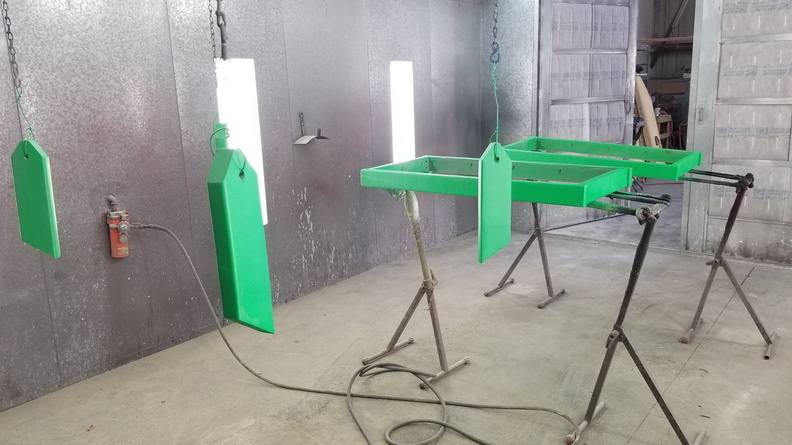 If it’s minor, we will sandblast the rust. If it’s major, we will need to cut out the area and weld in a patch. Yes we do. We can do paint and bodywork on the older cars. You can see some of the cars and trucks we’ve done here. I don’t need a complete paint job. Can you just paint a panel or two?